Find selected highlights of bulky equipment at the basement. Hinweis: kostenlose Kunden-Parkplätze über die Gerresheimer Straße zu erreichen / Aufgrund von Bauarbeiten stehen nur die Parkplätze hinter dem Haus zur Verfügung. 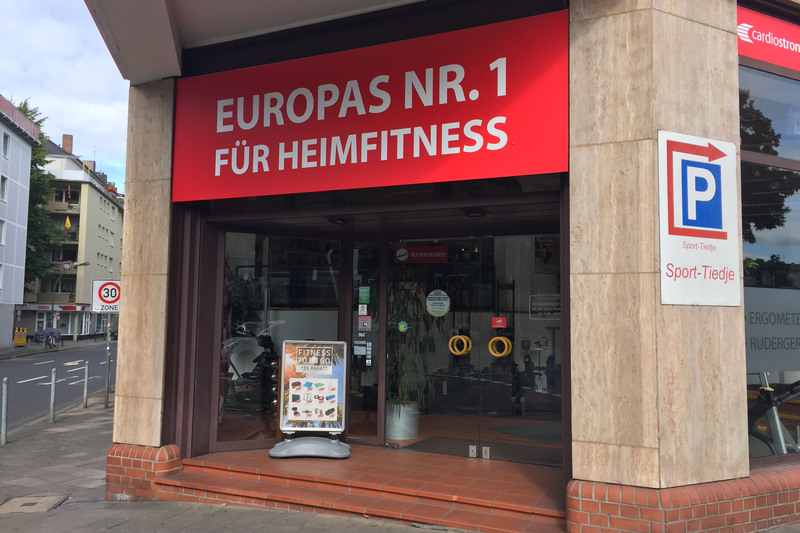 You are welcome to test and try every fitness equipment extensively at our store in Duesseldorf. It's best to bring some sport shoes or sports clothes along. Though it's not obligatory. 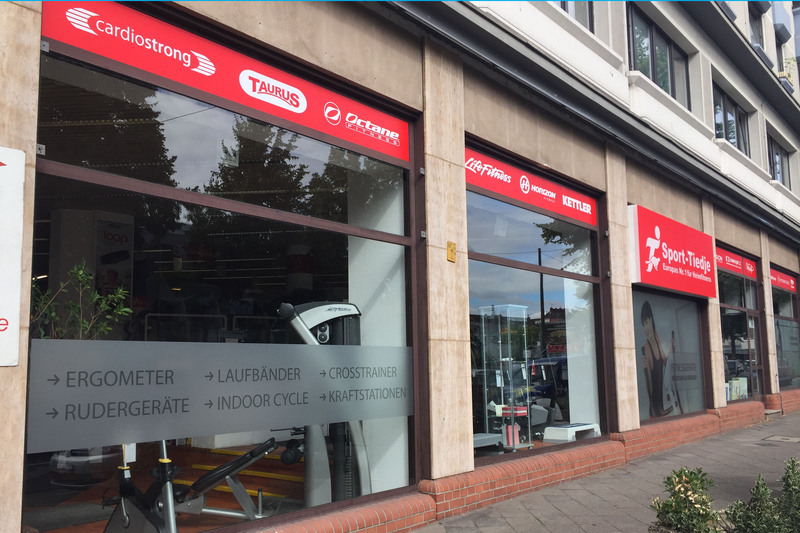 You can try out every fitness equipment at the showroom, our service team is happy to give advice. 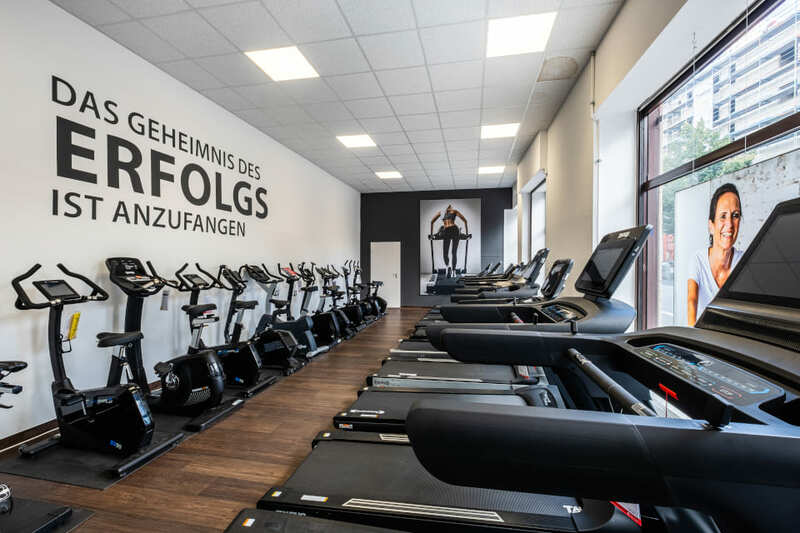 In Duesseldorf, our employees provide tips about the purchase of fitness equipment as well as about the optimal use and the perfect adjustment of the equipment - no matter whether it's an elliptical cross trainer or a pulse watch. 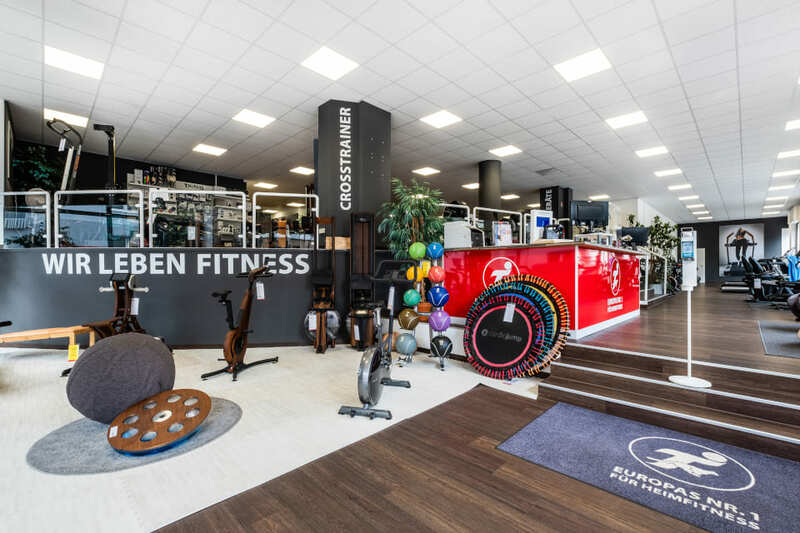 Our staff is happy to present alternatives regarding our showroom pieces out of the comprehensive online shop for fitness equipment. At our store, you can even use an iPad. Using it, you can test fitness equipment on site, which is controlled via Smartphones or Tablets. On site, you can test Apps like the Kettler S-Fit App with appropriate machines. 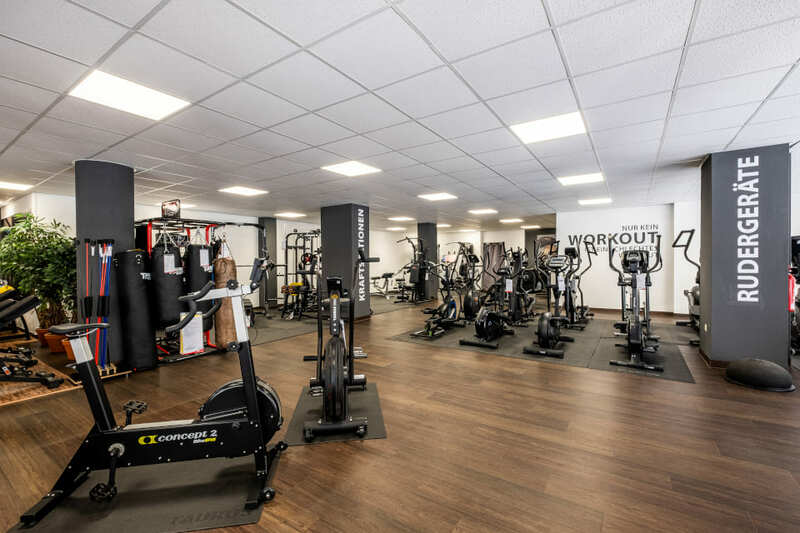 Besides the classic fitness equipment like exercise bikes or indoor cycles, you can find many other products for fitness at our store. Our staff is happy to present small equipment, i.e., which works as optimal upgrade of your bulky equipment. Alternatively, you get a very good advise regarding nutritional supplements, which help you to achieve your training targets quicker.